I expected a lot from this movie and came out of the cinema feeling satisfied. This is one of those movies where the director has succeeded in creating the mood and momentum of the story and getting the audience to feel with it. 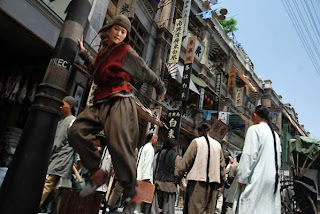 The fictional story about civilians and ordinary people sacrificing themselves to protect Sun Yat-sen from assassins has many touching moments and makes the audience sympathize with the patriots. 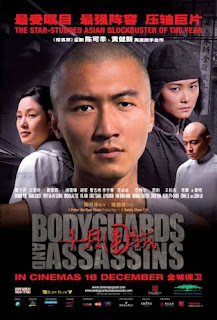 Even though much of the action scenes are towards the last one third of the movie, the build-up towards the final clashes between the bodyguards and the assassins was very well done. The good acting by the cast makes the movie worthwhile watching. 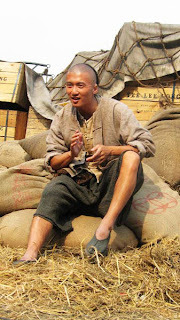 Nicholas Tse portrays a role not like his usual type. Instead of seeing him as arrogant or spoilt, this time he plays a simple minded Rickshaw Puller with a heart of gold. He brings out the character very well and this is the first time I see him putting his acting skills to good use. 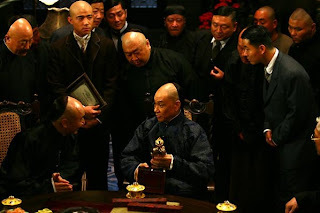 Veteran actor Wang Xueqi also provides a sterling performance as the Tycoon. 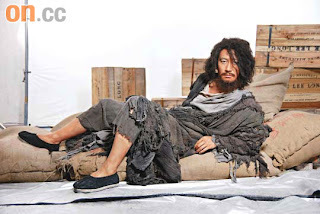 Hu Jun as the assassin performance is also good Leon Lai's role as the Beggar didn't give him much room to show his acting skills but I have no complains about his portrayal. 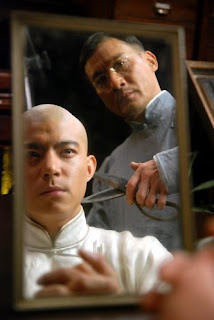 Tony Leung as usual lives up to our expectation. He is one of those, besides Wang Xueqi, who makes the audience feel with him. 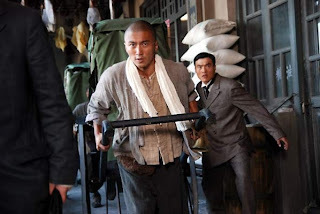 Donnie Yen's portrayal was ok but what I like best is his fighting scenes. 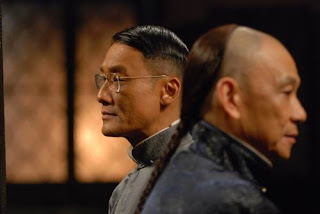 The fighting scenes were also very well done. The tempo provided by the background drums throughout the action scenes add to the whole excitement. It reminds me of the fighting scenes in Crouching Tiger Hidden Dragon. There was around 45 minutes of fighting at the end of the show. Instead of making me bored like in the Storm Warriors, the fighting left me wanting more of it. 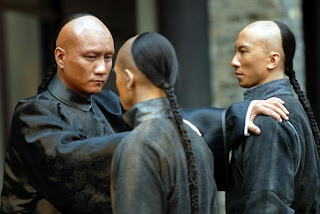 There wasn't enough of Donnie Yen's fighting to whet my appetite but then this plot doesn't allow for him to show off his martial arts prowess like in Ip Man. There was some blood letting but it was done in a more subtle yet necessary way unlike Ninja Assassins where you get the idea that blood is being splashed all over the screen.